It was night time, an uncommon time of day for a drone mission. Our pilots Grant and Eric were flying a mission with a new client in Miami when they noticed another drone in the distance flying recklessly and not adhering to the FAA's Part 107 Rules and Regulations. Dismissing the reckless drone operator as an amateur, our pilots continued with their mission as planned. Ground Control™ is the all-in-one software solution for safely operating commercial drones and effectively managing a growing fleet. 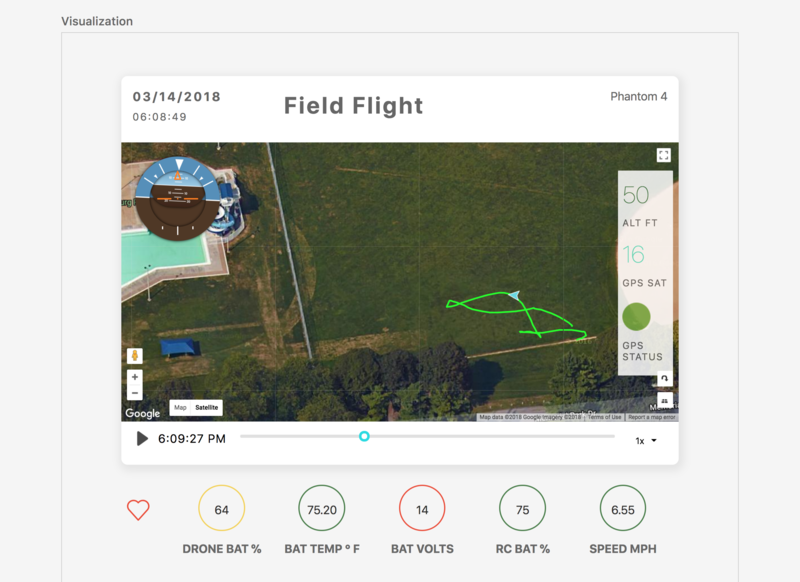 If you're reading this, chances are you are currently using a variety of software to manage your drone operations - flight control apps, flight logging programs, program management tools, equipment health trackers, etc. Valued at $127 billion, the drone industry is flying high. That’s a promising outlook for aspiring entrepreneurs and drone enthusiasts seeking to invest in a lucrative market. 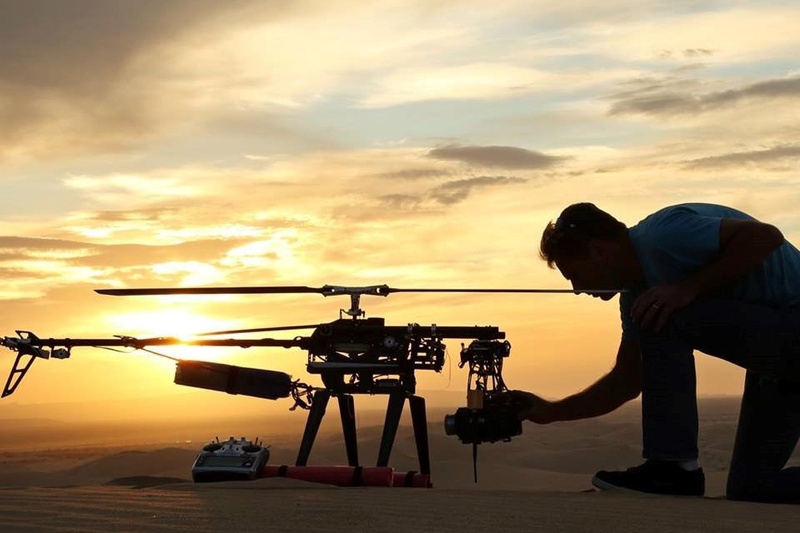 Measure, the first nationwide commercial Drone as a Service® company, helps qualified individuals launch their own commercial drone business that services enterprise-level clients. Recently, Measure announced its partnership with AES, a Fortune 200 global power company. 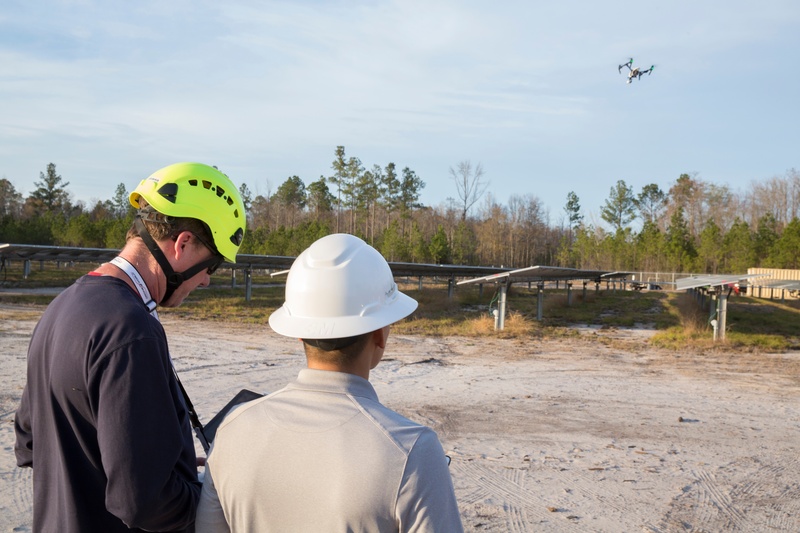 Over the next year, AES and Measure will deploy drones at a scale unprecedented in the energy and drone industries, flying in seventeen countries with an estimated reduction of more than 30,000 hazardous work hours annually. Jesse Stepler, Measure’s COO, and Zac Penix, AES’ Director of Drone & Robotic Solutions, are here to share the details of this groundbreaking partnership and what it means for the future of drones in the energy space. 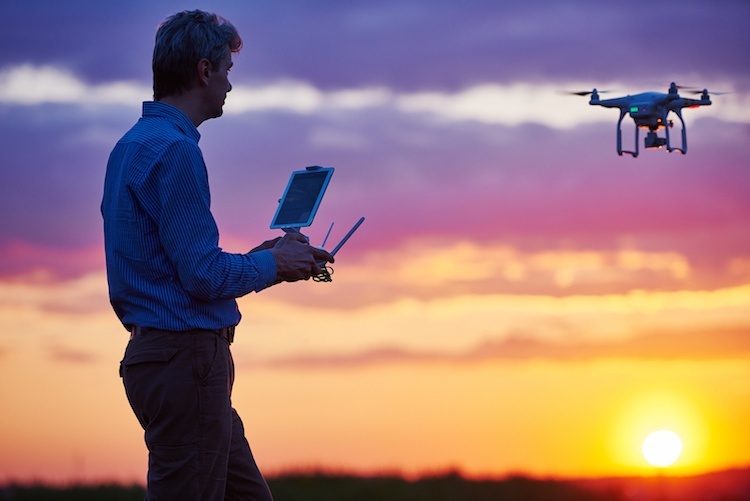 As with any emerging technology, the American drone industry is full of visionaries and dreamers, awake to the promise of what the technology could mean for them, their respective businesses, and the nation’s economic dynamism. Aerial drones are one of the most promising and powerful new technologies to improve disaster response and relief operations. 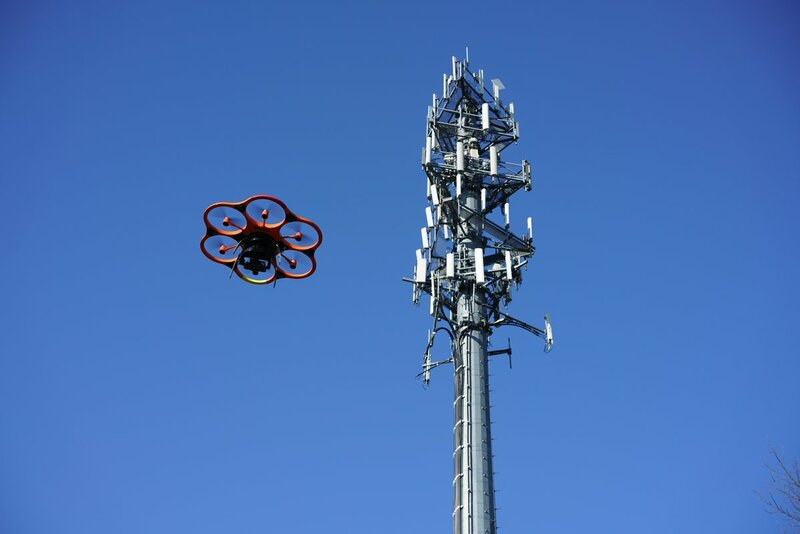 Drones naturally complement traditional manned relief operations by helping to ensure that operations can be conducted safer, faster, and more efficiently.